In the heart of Rothschild Blvd. 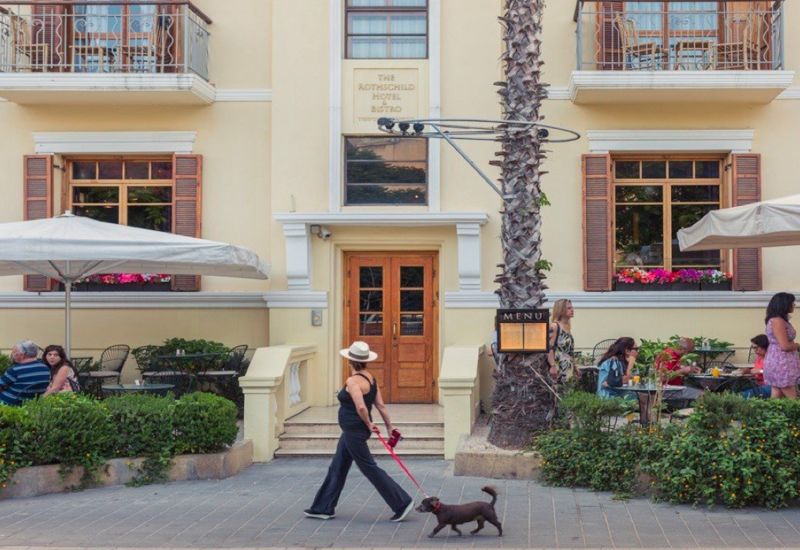 The Rothschild Hotel, located in the heart of Tel Aviv's beautiful and prestigious Rothschild Boulevard, is renowned as the most romantic hotel in Tel Aviv. The pampering rooms of the iconic hotel attract couples celebrating their wedding night, anniversaries and birthdays, as well as many tourists who enjoy the hotel’s architecture, design, location, amenities, and warm and uncompromising service. The site of the hotel was purchased in 1922 for 100 pounds by Abraham Friedman, the son of Yosef Friedman (“The Mukhtar”), one of the founders of Rosh Pina, the first colony supported by Baron Rothschild. Abraham Friedman became the baron’s first agronomist and, as one of the baron’s officials, he belonged to the social elite of Tel Aviv. Tel Aviv’s high society chose to live on Rothschild Boulevard, which was already prestigious. The building, constructed by Abraham Friedman and inaugurated in 1925 during the baron’s last visit in Tel Aviv, was later converted into an apartment house and was the home of Rabbi Ovadia Yosef during his tenure as chief rabbi of Tel Aviv. The daily cocktail invitation made me feel home and wanted. Something I never felt before in a hotel. 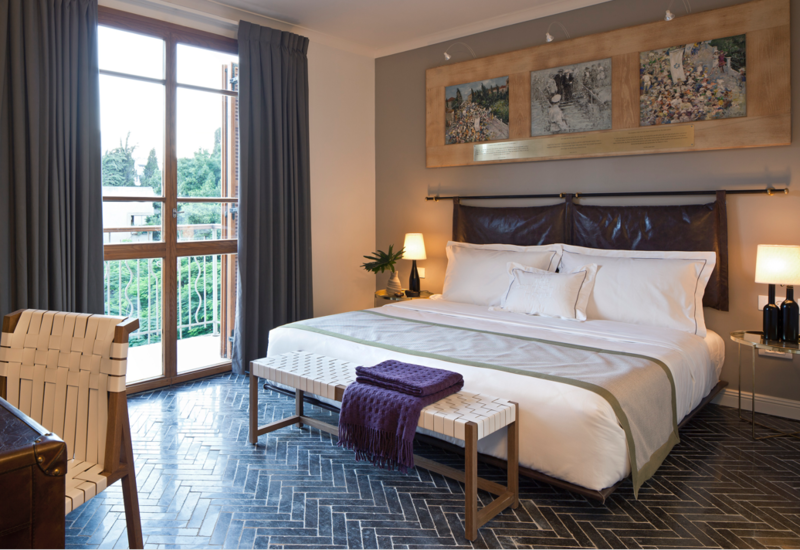 Amazing boutique hotel in the best area of Tel Aviv. Everything is simply perfect. 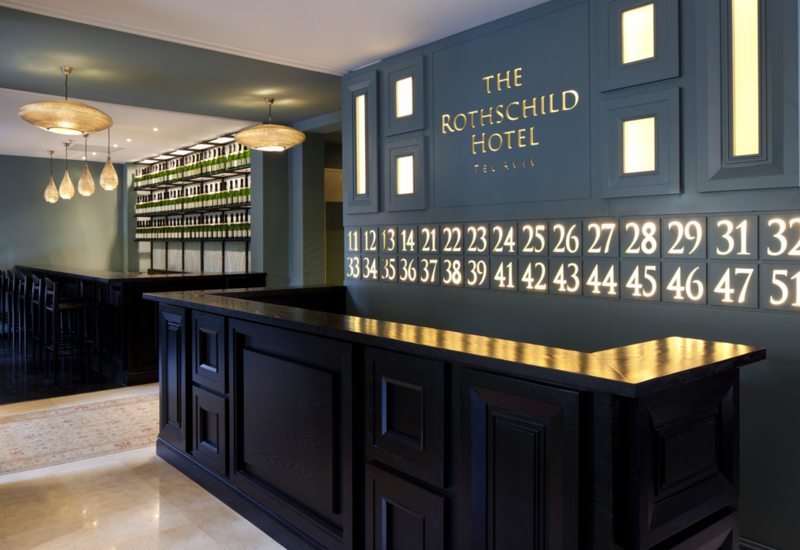 The Rothschild Hotel is situated in the heart of Tel Aviv’s White City, on sizzling Rothschild Boulevard. 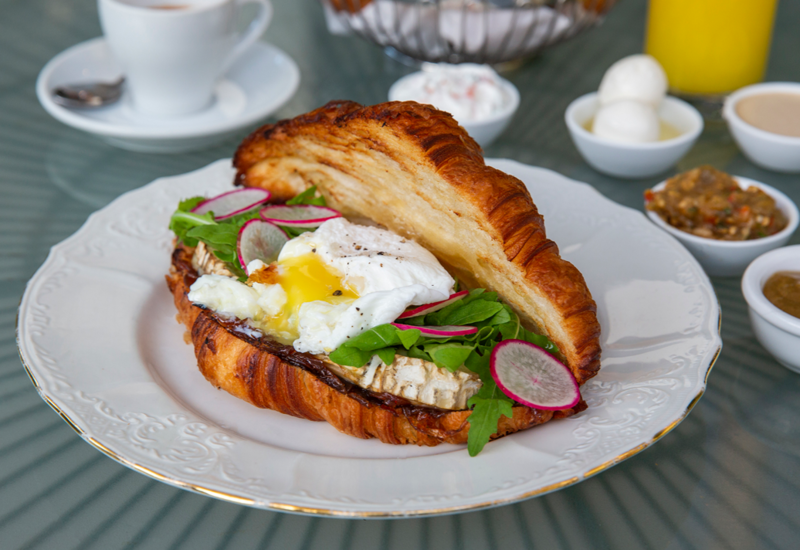 Right at the junction linking Tel Aviv’s business district, cultural center, and trendy Sheinkin street. It doesn’t get any Tel Avivian than that.